Check my article on how to run a simple strategy workshop for startups. Just look at the example below – many clients come to me using cheap design services. Learn more how to trademark a logo. Is there anything about your brand that your think could be done better? – leave a comment below. I think that the most common branding mistakes I see people make is that they’re not being consistent, they use different colors, logos, different typefaces so it looks like it comes from other companies and it certainly doesn’t build trust in people’s mind. I can absolutely agree with you and the best way to be consistent is to create a brand guideline. Good point Sheana. I too see these mistakes over and over again. 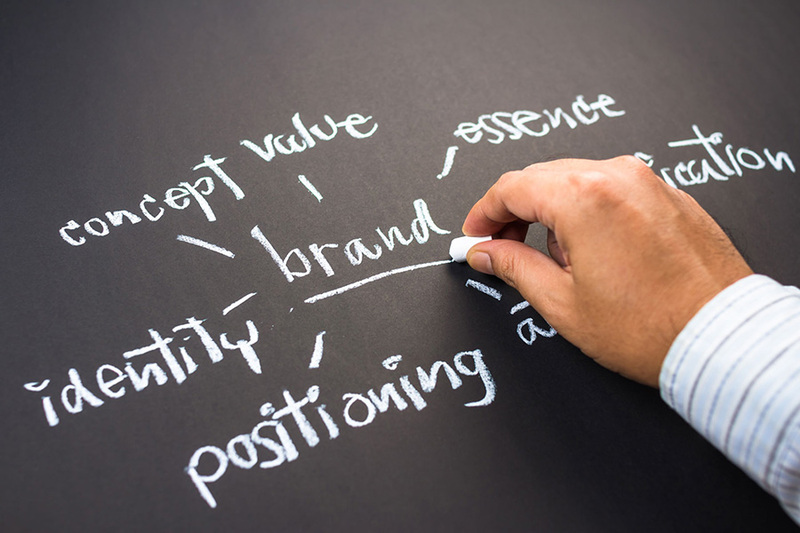 Most common mistake I see in stakeholders is the confusion between brand and brand identity. They often believe that a brand identity can be created without a real purpose or direction and fail to understand that a strategy, purpose, proposition and positioning is all at the core of how a design expression is crafted. In essence it is the brief to the designers.